Jennie has worked in education for over 25 years. 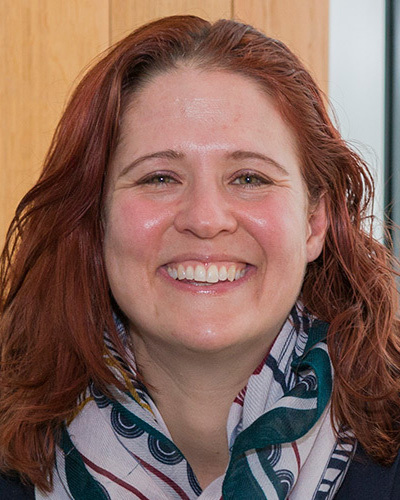 She is the pedagogic lead on the University of Manchester Library’s award-winning My Learning Essentials programme and, as a National Teaching Fellow, contributes to university-wide teaching excellence initiatives. She focuses particularly on how curriculum design explicitly addresses inequality and enables success.